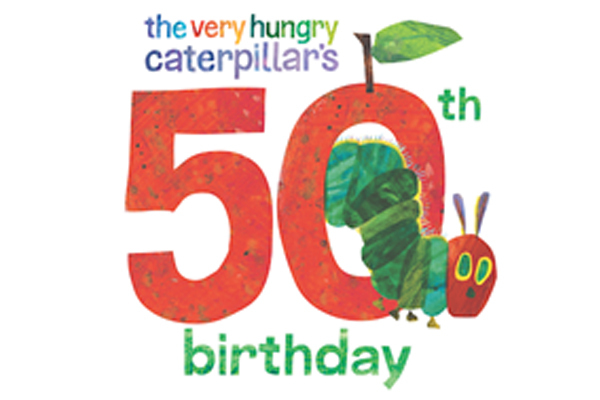 In celebration of Eric Carle’s 50th anniversary of THE VERY HUNGRY CATERPILLAR, we will be doing a special character storytime with the famed caterpillar itself! An Unlikely Story is pleased to offer yoga to the greater Plainville community! 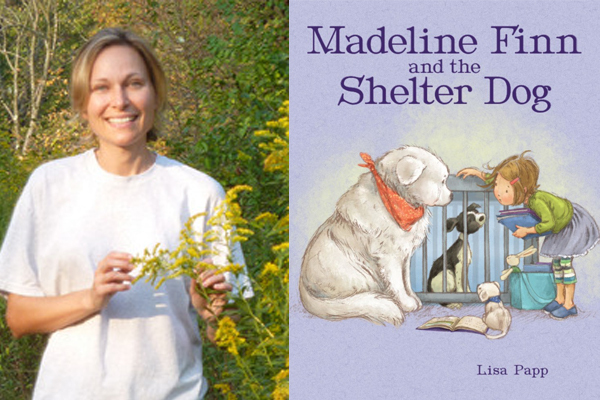 Charming children’s book author Lisa Papp will be at An Unlikely Story to introduce MADELINE FINN AND THE SHELTER DOG, her new companion story to the award-winning MADELINE FINN AND THE LIBRARY DOG.